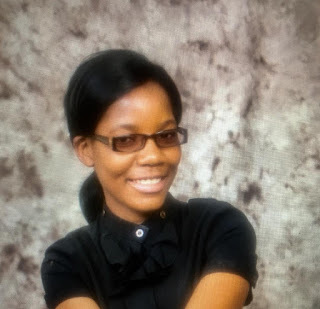 MASVINGO- Chinhoyi University of Technology student Rosina Mumhure is set to host a solo fashion exhibition of her designs at Morgenster Teachers College, Masvingo. The exhibition will run under the theme Identity Tracks. The fashion exhibition will see Mumhure sharing with the world the beauty of storytelling and myth through her fashion designs. The exhibition will run from 6 to 8 November while the official opening ceremony is slated for 8 November 2018. Mumhure trusts that the exhibition will be the foundation to build her career from. “The exhibition will run for three days. My artworks include tasks that I covered from modules which we did at the university and these are textile surface designing, product development, business management and marketing,” she said. Mumhure expects to assist budding fashion designers during the three-day fashion exhibition.